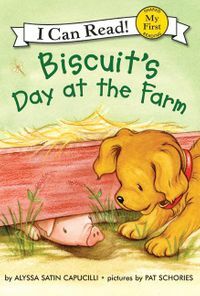 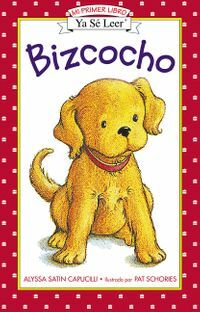 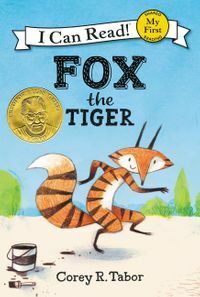 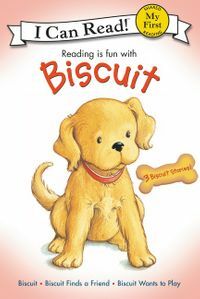 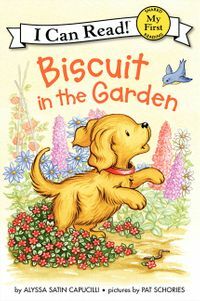 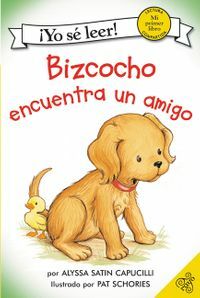 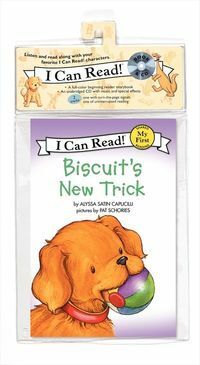 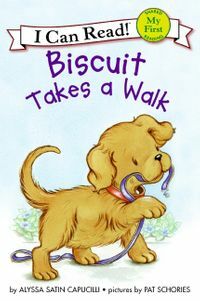 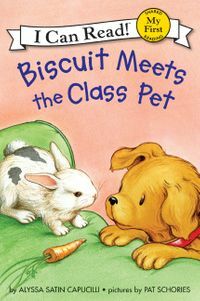 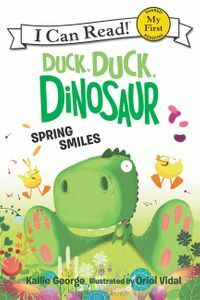 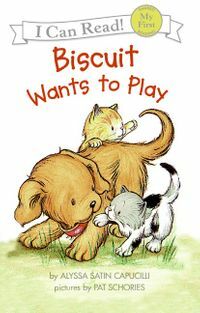 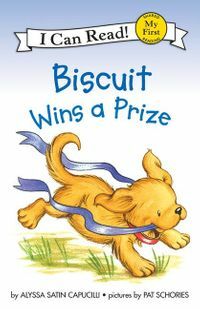 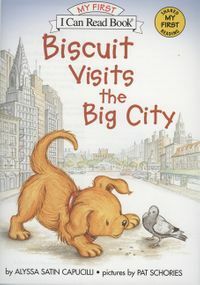 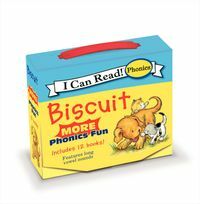 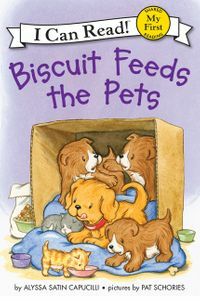 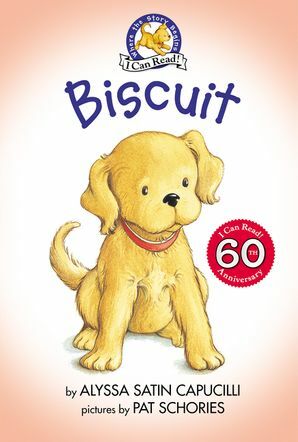 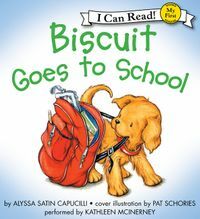 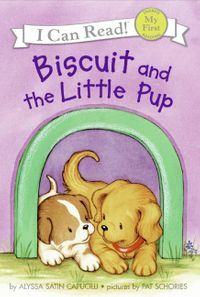 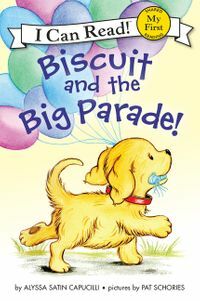 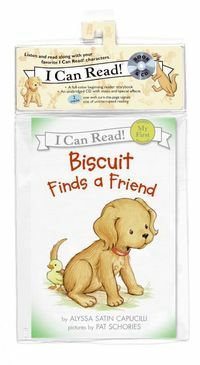 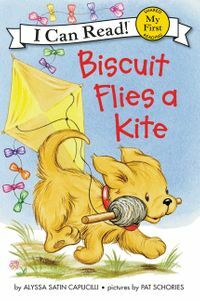 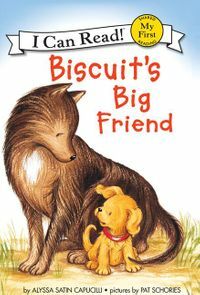 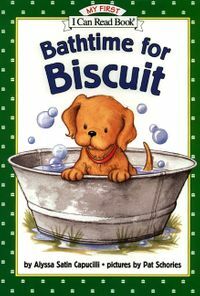 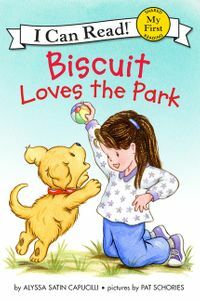 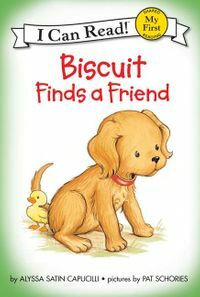 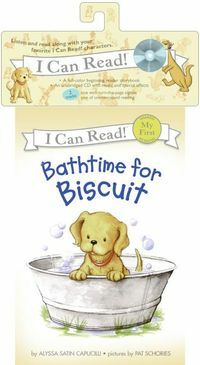 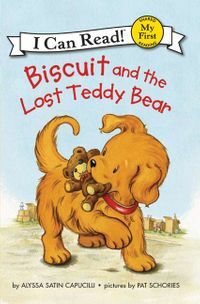 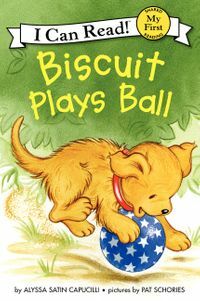 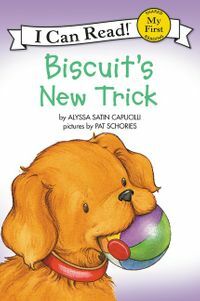 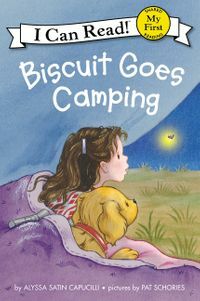 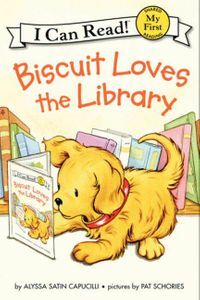 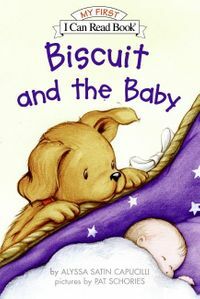 In celebration of the 60th Anniversary of I Can Read books, here is a beautiful new edition of the very first Biscuit story! 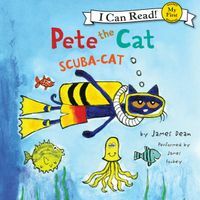 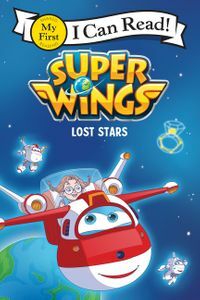 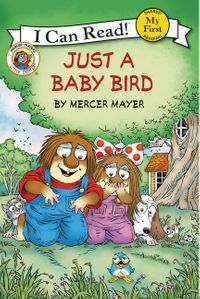 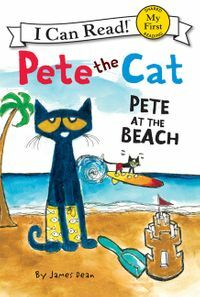 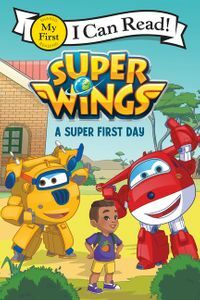 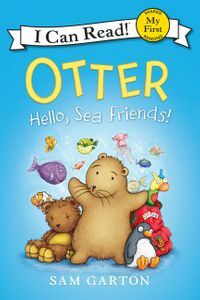 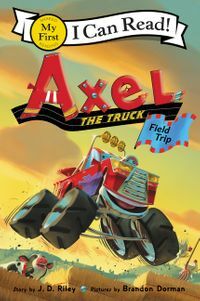 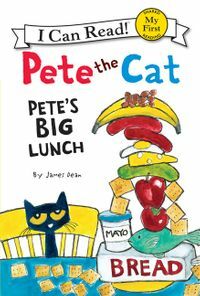 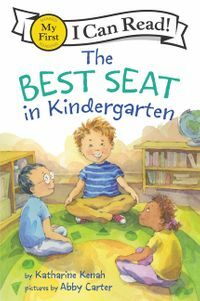 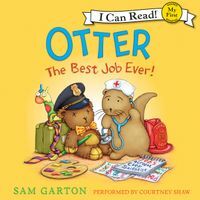 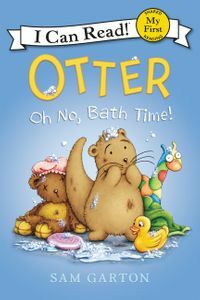 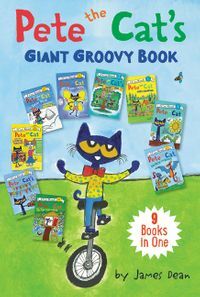 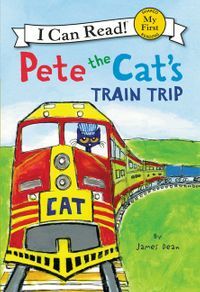 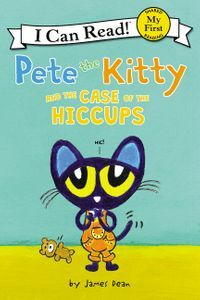 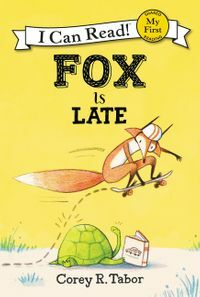 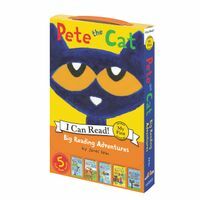 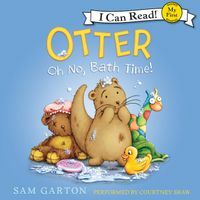 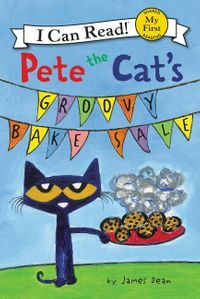 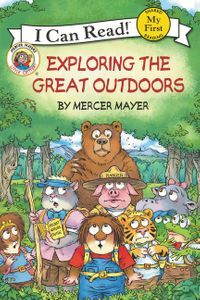 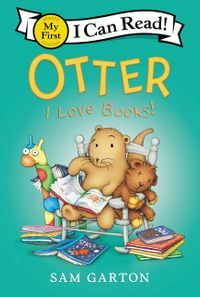 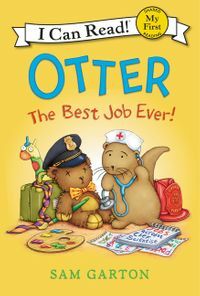 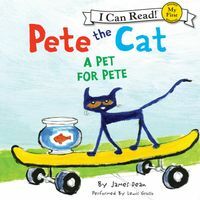 The classic tale written by Alyssa Satin Capucilli and charmingly illustrated by Pat Schories is now available as a special paper-over-board commemorative edition celebrating the 60th Anniversary of I Can Read books for beginning readers. 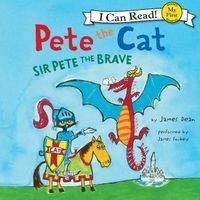 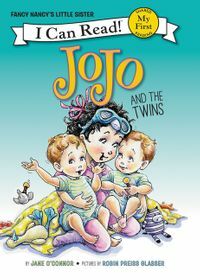 Eight bonus pages recount I Can Read’s history, including a timeline, never-before-seen sketches, and origin stories of beloved I Can Read characters. 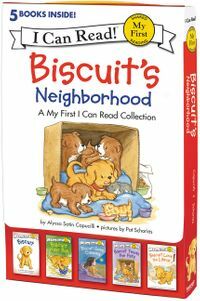 This edition is perfect for gift giving.